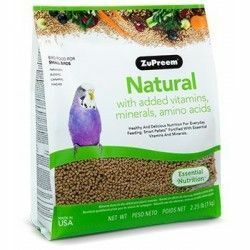 The feed Zupreem Multifrutas (FruitBlend) for Nymphs and Parrots is a food for nymphs and other birds of similar size, such as parrots and parakeets. 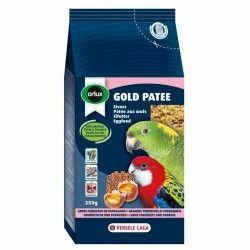 Is presented in the form of pellets extruded with flavor to fruits in five different shapes and colors. 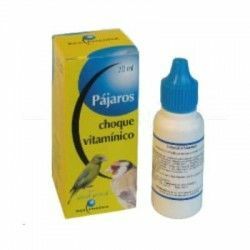 ZuPreem FruitBlend (Multifrutas) is formulated to provide a nutritionally balanced and complete in each pellet. 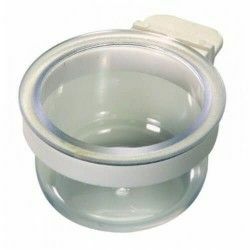 The formulations used are made with quality ingredients, fortified with 21 vitamins and minerals, necessary for the maintenance of good health.